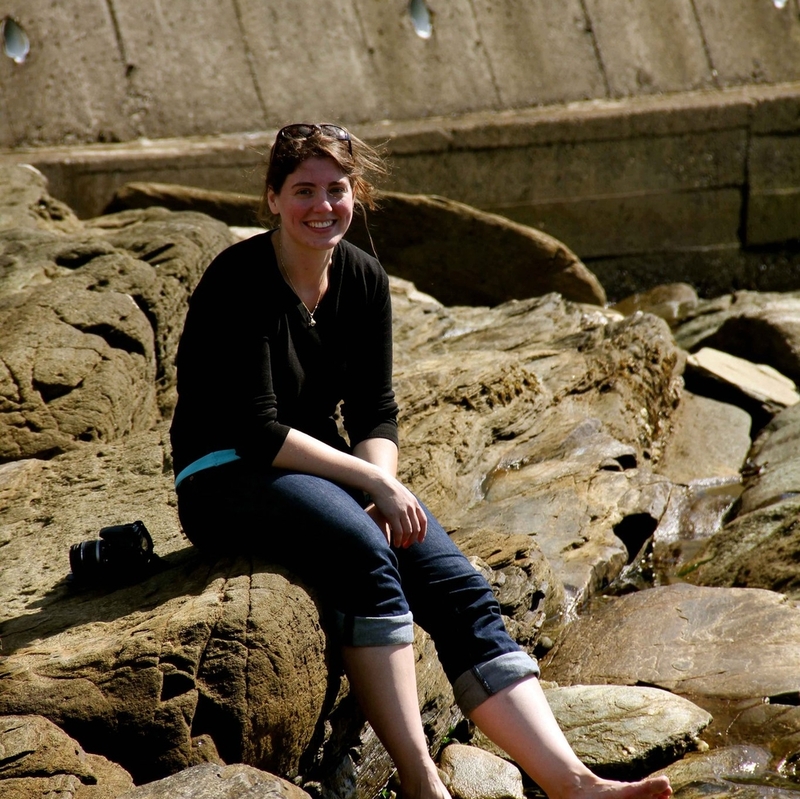 Eva-Maria is an interdisciplinary researcher currently working on imaging techniques and screening potential applications in oceanography such as the imaging of phytoplankton and zooplankton and other substances of interest. Eva-Maria's background has seen her grow up and work in numerous countries giving her a life-time appreciation for the diversity of this planet in terms of people and places, its strengths and weaknesses. She has worked mostly in academia, over the years on very different topics (from coral reef ecology to biogeochemistry to imaging), but also she has experience in environmental consultancy and in the corporate world. She is interested in trying to communicate better the beauty of this planet, its people and places but also in terms of the science that we are doing in trying to understand it.